We wholeheartedly agree with Glass is Life. Their video makes a good case about why glass is best. Happy Independence Day U.S.A.! I hope everyone had a refreshing long weekend and spent some time chilling. Diet sodas cause weight gain? What irony! A recent study shows that diet soda sweetened with aspartame can actually cause weight gain, specifically in the waist line. That’s irony for you. 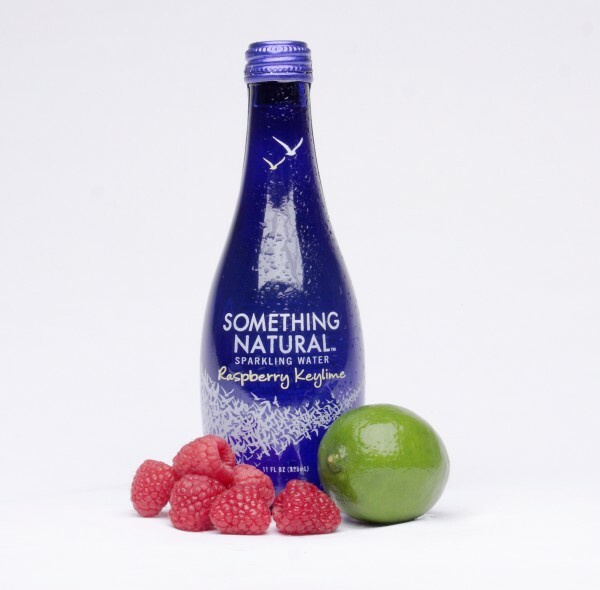 Don’t worry, our all-natural sparkling waters are free of artificial sweeteners and preservatives.